Relocation is a tiresome task. Whether you are shifting house or office, it is time consuming and takes a lot of planning. From packing, moving, unpacking and other chores like shifting all the address of documents to fixing electricity, plumbing , other fixtures, moving definitely demands a lot of energy. All hell can break loose if there is not much time left before the date of shifting. In that care or otherwise, the services of Packers and movers come in handy. 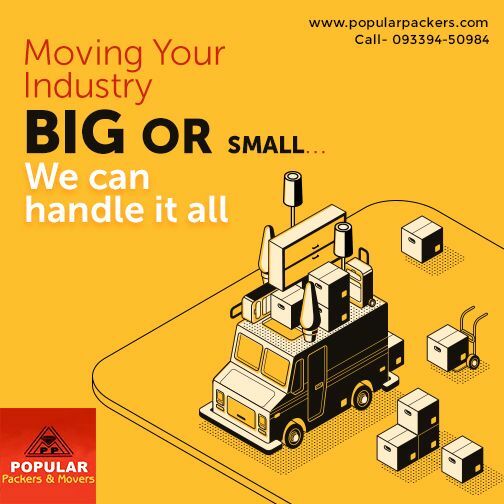 If you choose reputed packers and movers like Popular packers, all your anxieties will be taken care of by their experienced team. With a choice like this, relocation becomes easy and an enjoyable experience. They handle your precious items with care and you don’t have to worry a thing about packing, loading, moving, unloading and unpacking. You can also avail insurance if needed and they would customize their services according to your need. Availing the complete services from packers and movers will save you a lot of time besides effort and stress. Their trained and experienced team will help you relocate with ease even on a short notice. They use the best packing materials available and that ensures that all your belongings are safe even during the rainy season. Their aim to execute your relocation with extreme care and utmost protection. 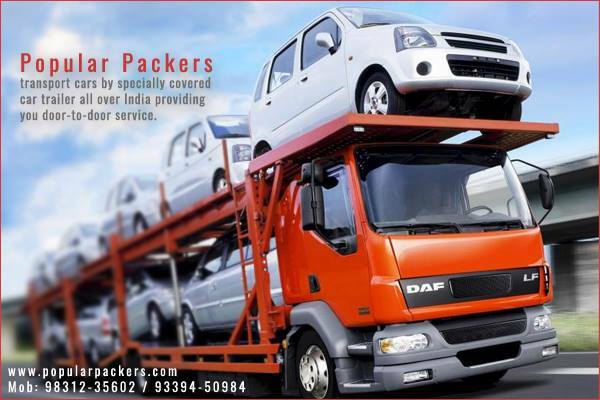 Popular packers are the best moving company in Howrah and Kolkata. They operate in areas like shibpur and salt lake as well. Their services are reliable and has been loved by many for efficiency.